Thank you for the many, many emails inquiring about my well being and asking when I am going to start writing my blog again! First let me say that all is well here. Life just got busy, and I got out of the regular habit of writing blog posts. I wasn’t planning on taking so much time off – I ended up taking the entire summer off (technically today is the last day of summer, so one post for the summer). It was a wonderful time full of travel and time with family– I was gone for over five weeks of the summer, and visited two continents, six countries, and six states. A highlight of the summer was the two weeks that I spent in England. I was in London for most of the trip, but also spent a few days in Hampshire, a charming county on the southern coast of England, southwest of London. 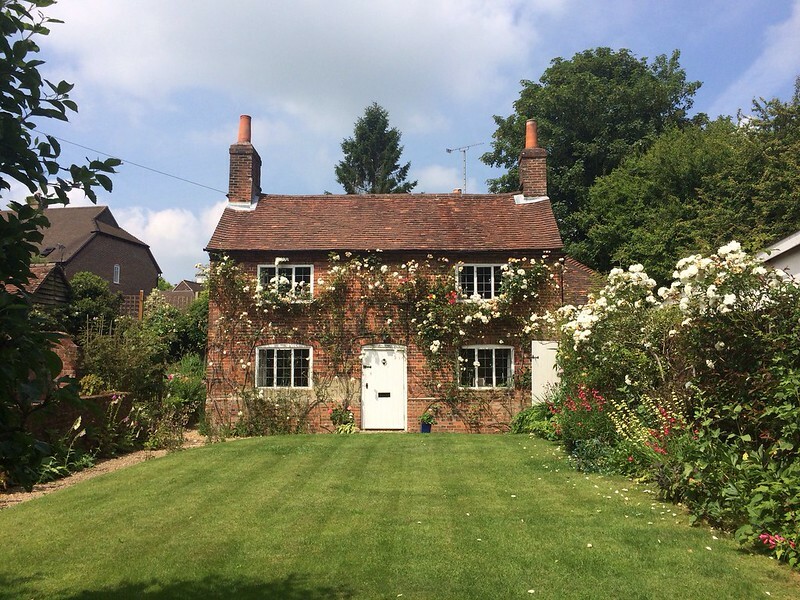 A picture perfect English cottage. I believe this is in Alton, very near the Jane Austen House Museum. Another charming cottage, called “Limes End”. I would love to see the inside of these cottages! 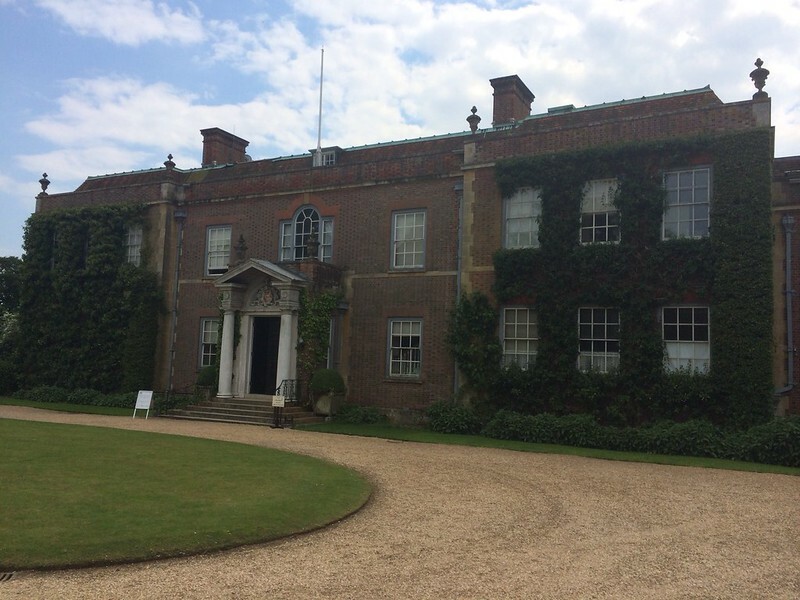 One of my favorite things to do in England is visit magnificent National Trust houses. This one is Hinton Ampner, which featured both this house built in 1790 (but extensively remodeled in 1867) as well as a beautifully designed garden. 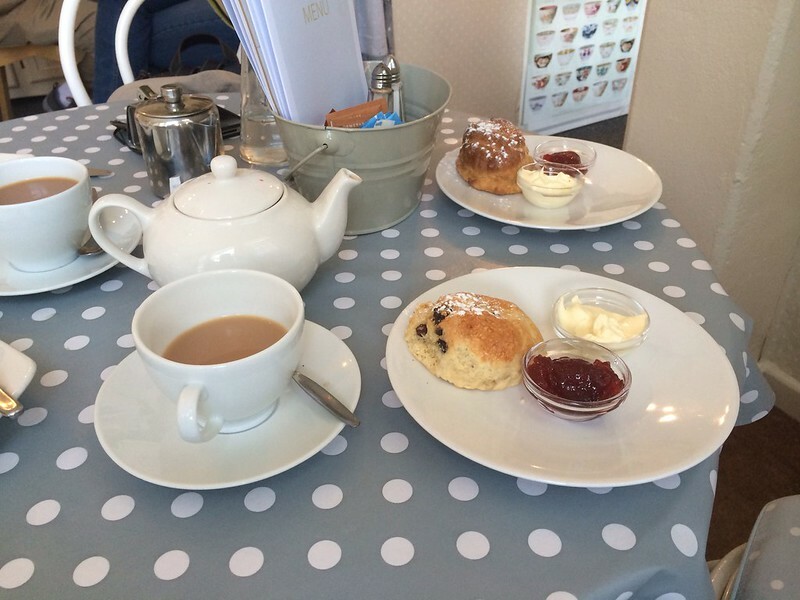 A highlight of any trip to a museum or National Trust house is a visit to the tea room for scones, clotted cream, jam, and tea. 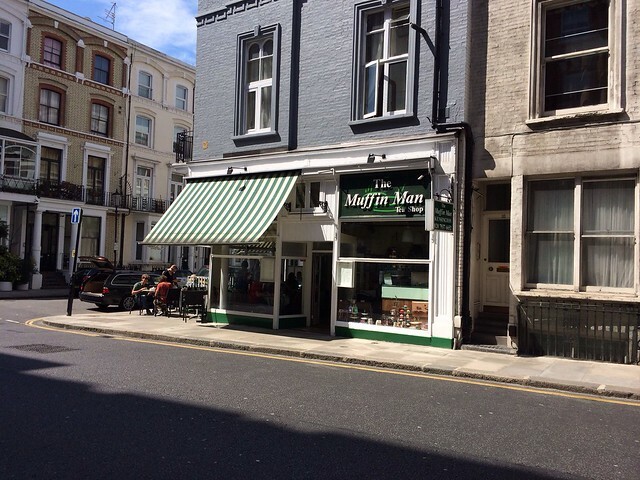 On the topic of a great cream tea (I didn’t know where else to mention this in the post, but I wanted to mention it) this is one of my favorite places to go in London…The Muffin Man in Kensington, not far from the High Street Kensington underground station. I think it was entirely full of Americans when I stopped by this trip, and the atmosphere is low key. However, the food is good and the price for a proper cream tea is a fraction of what you would pay at any of the hotels. I think that the Muffin Man’s scones are among the best I have had (I also love Marks & Spencer scones). So, back to the trip. I spent the majority of my time in London and its environs. I had no schedule or agenda, so I spent most of my time walking – four self-guided tours from Walking London: Thirty Original Walks In and Around London, as well as extensive walking with no particular destination – often not knowing exactly where I was, but never fearful of getting lost due to my favorite London map, The London Mapguide. I have used many maps, and this one is the best. Although using a map may seem quaint in this day and age, I did not have an internet connection while roaming around London, so it is still handy to have a physical guide. Plus, it gives an excellent overview of larger areas of London, as well as the bus routes on all of the major street. I find it indispensible. However, when I did have a wifi connection, I used a free app my cousin told me about, Citymapper. It is pretty amazing – you simply enter where you want to go, and the app maps out the route, including options for public transport, car and foot. The estimated cost and time is noted too. Citymapper is available for several major cities around the world, including DC, NYC, Boston, and Paris – I highly recommend it. I had my pedometer on every day, and I averaged about 25,000 steps a day (that’s more than 10 miles in distance). A few days I exceeded 30,000 steps. I only took one taxi when I was there – to get from the train station to the flat that I rented – the rest of the time I walked and occasionally took the bus and the underground. Here are some snapshots of things that caught my eye on my extensive walks around London. 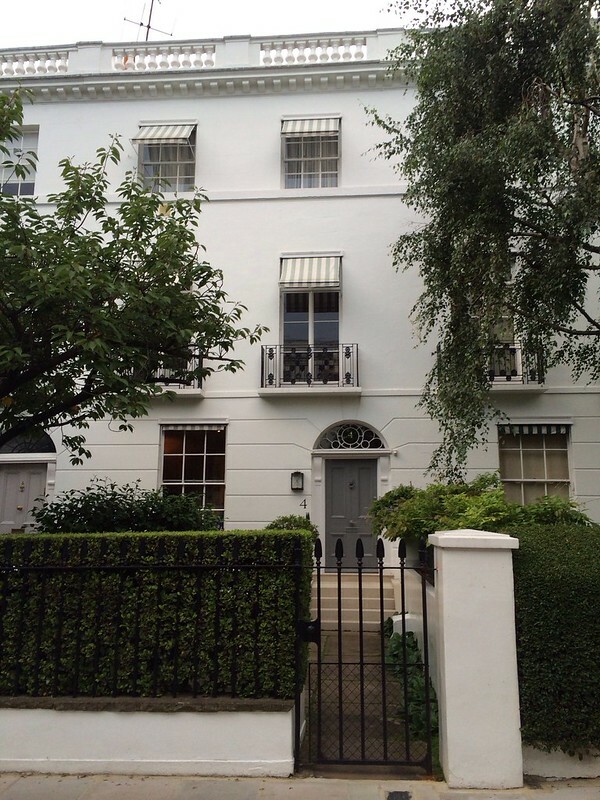 A stately townhouse in London. Many of the houses in this square have been converted into private clubs. I love taking pictures of interesting doors in London, and this one caught my eye. 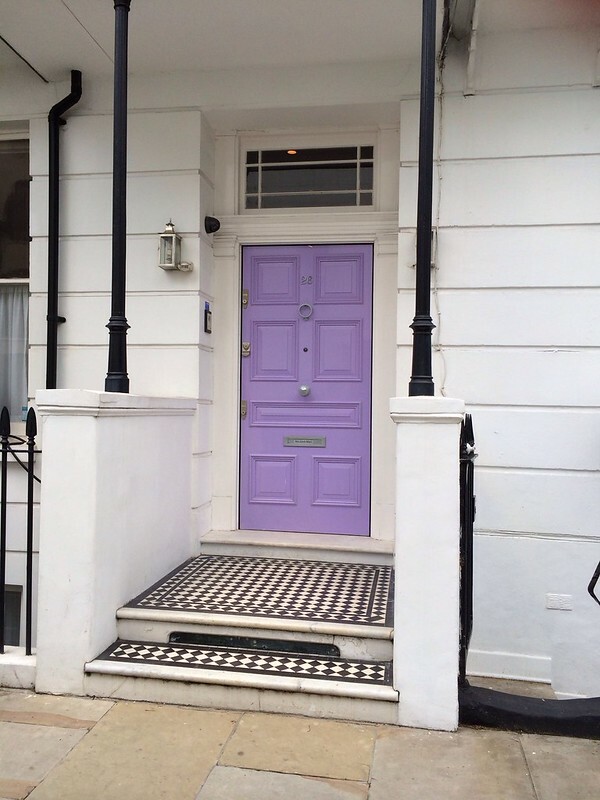 The soft purple tinged gray of this door also appealed. The combination of white stucco, gray door, and striped awnings made a memorable combination. As always, the beautiful arrangements in planters caught my eye. 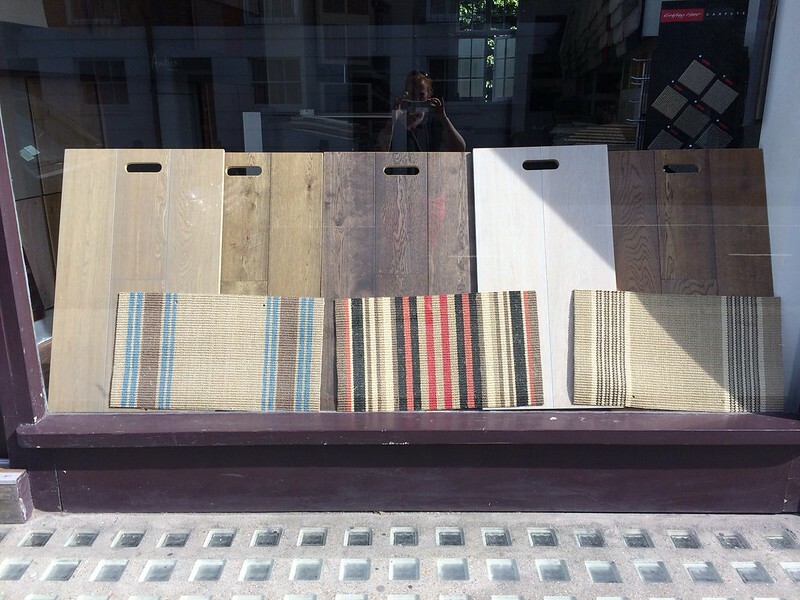 I thought this was a clever and interesting way to feature the many looks that can be achieved in wood floor stains. 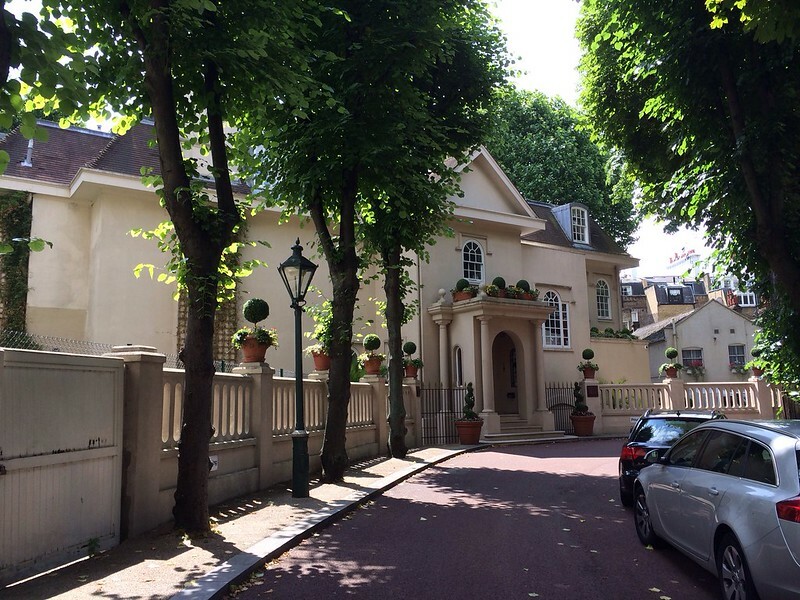 I spent days exploring Knightbridge and Kensington on foot, and found many wonderful and interesting houses. I can’t even imagine what this property must be worth. 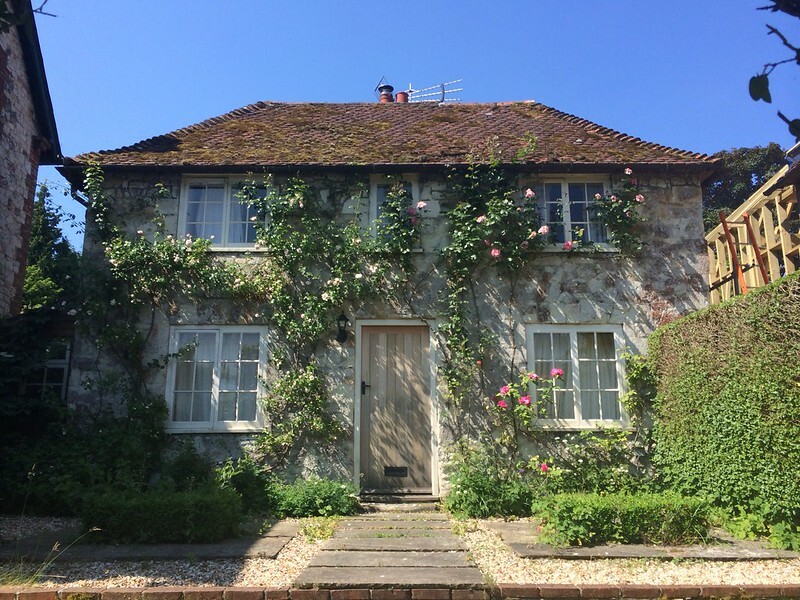 Is there a Zillow equivalent for the UK? 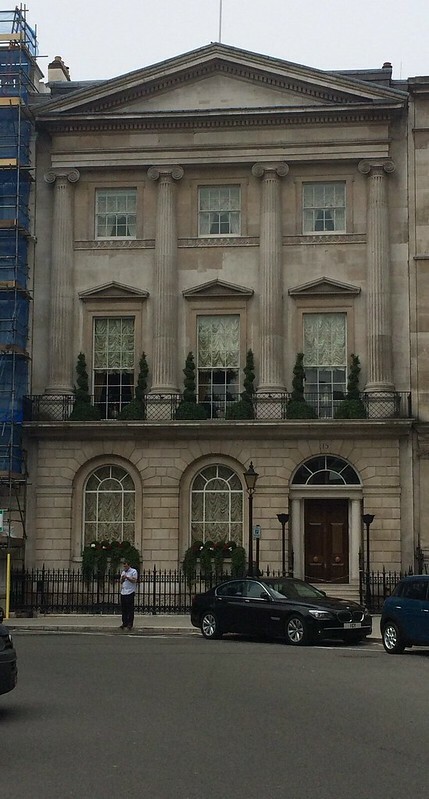 Another stately mansion, right in the heart of Chelsea. 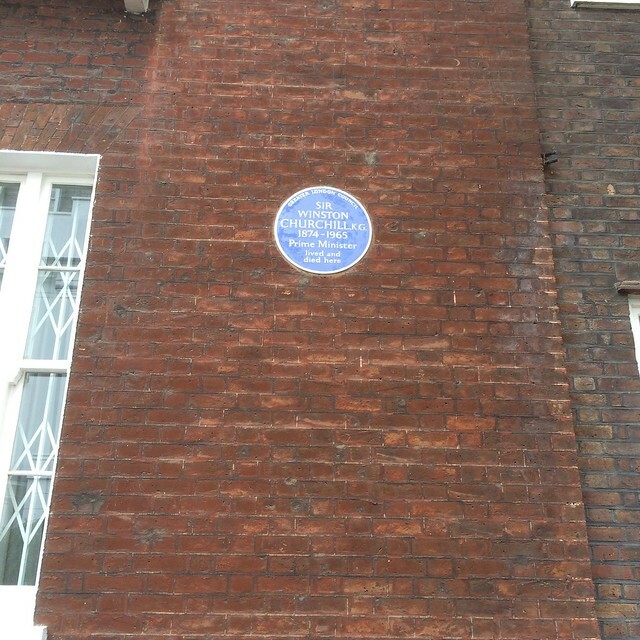 I always keep my eye out for the blue plaques around London. According to wikipedia, they are permanent signs that commemorate a link between a location and a famous person or event. I stumbled across quite a few interesting plaques on this trip, given my meanderings all over London. 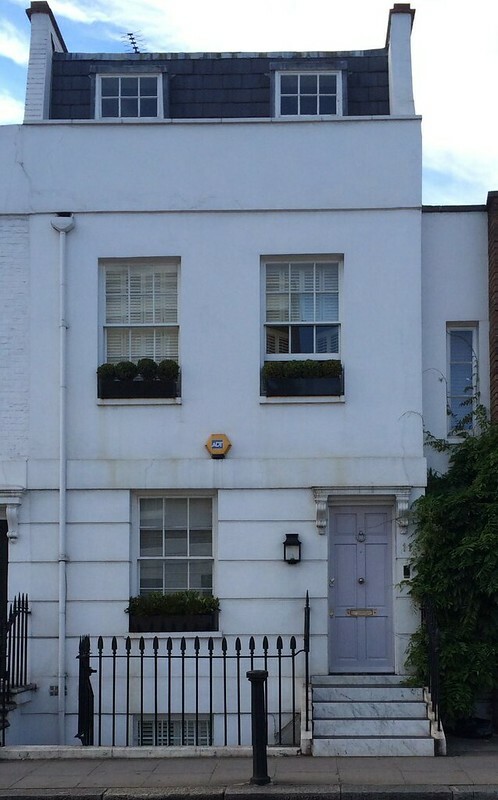 This is the house where Winston Churchill lived, and he died there in 1965. 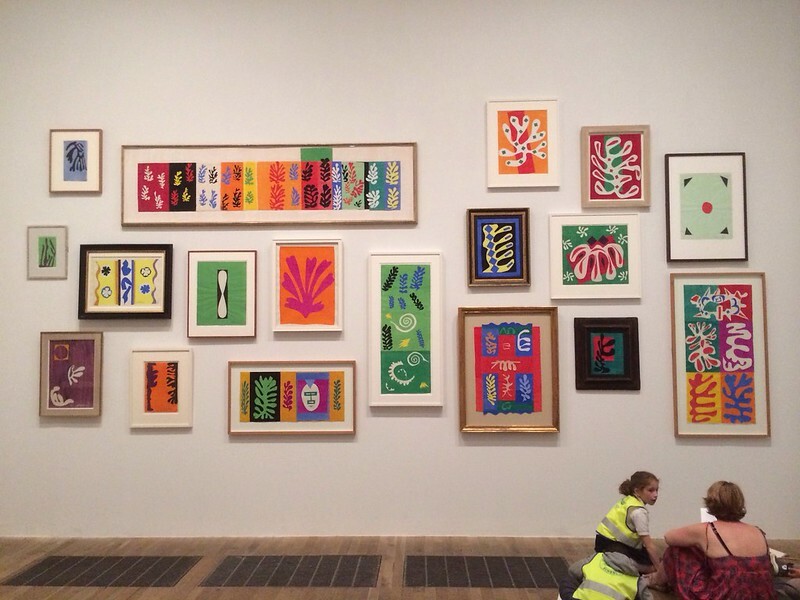 A highlight of the trip was a visit to the wonderful Henri Matisse: the Cut-Outs exhibit at the Tate Modern, which just last week set a record for the most visited exhibit in Tate Modern history. 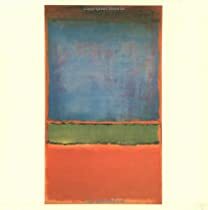 It is headed to the Museum of Modern Art in New York next month. I highly recommend it. Another highlight of the trip was a self-guided walking tour of Richmond, a beautiful town on the Thames that is in southwest London and easily accessible by train or the underground. 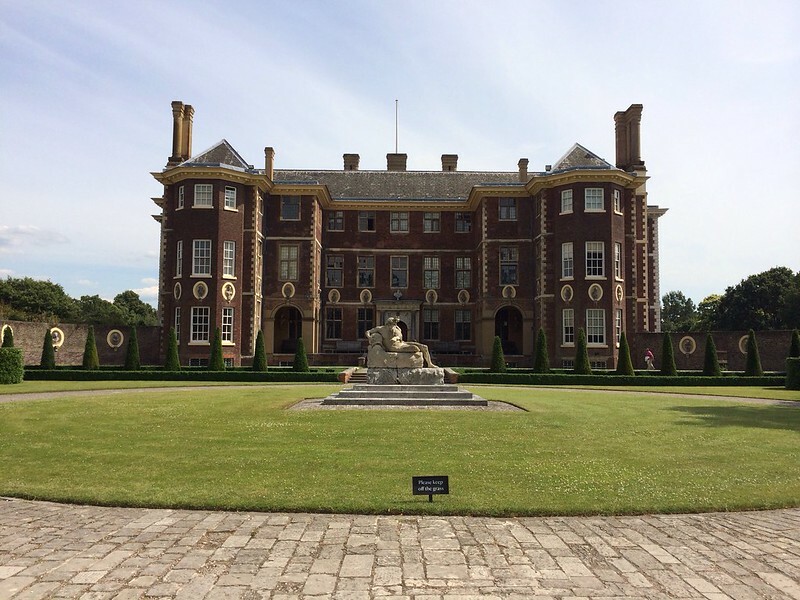 The walk was surprisingly long (this was one of my 30,000 plus step days) – and I arrived at Ham House, a 17th century National Trust house, right when it closed. I was disappointed, but I plan on visiting Richmond again when I return to London next summer. 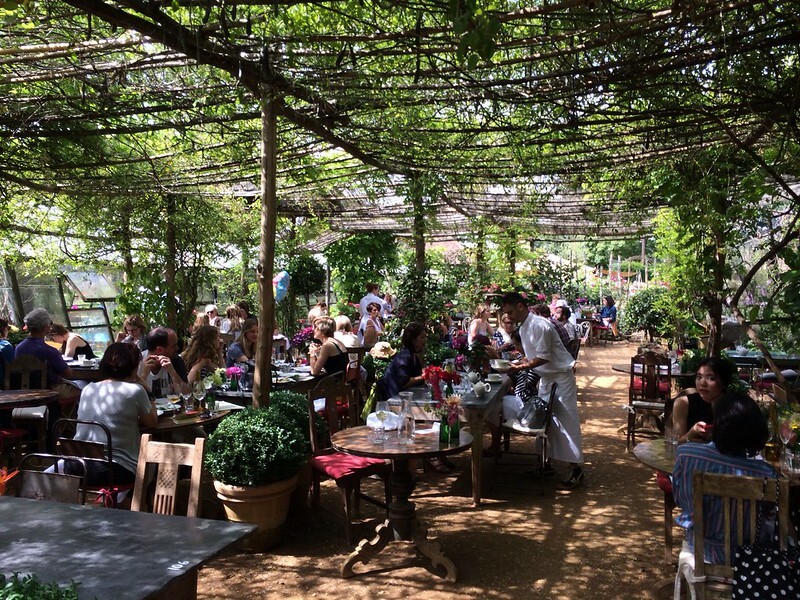 I had lunch at the beautiful Petersham Nurseries Café in Richmond. I was lucky to get a table as a walk-in; reservations can be made two months ahead of time, and they can be hard to get. As I mentioned earlier, I rented a flat while in London. It was a mixed experience, mainly because the flat was located in a basement and was absolutely awful. It was a good price, and the location was truly superb. The flat wasn’t misrepresented by the agent – when looking through the pictures and the description, everything was as pictured. But what pictures could not capture was the oppressive and musty feel of a basement flat that has not been renovated in a long time, and has no fresh air and the smell of decades of who knows what. 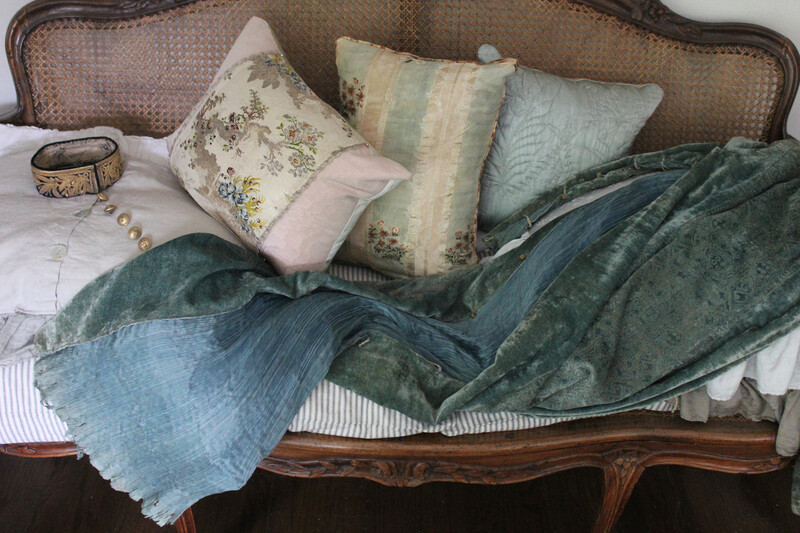 I hope you enjoyed these vignettes from London. I am already looking forward to returning next summer! I kept my eye out for potential flats to rent next summer, and am thinking that I might stay in Chelsea or South Kensington. 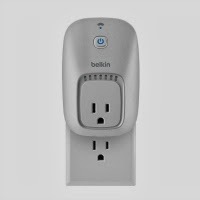 If you have any recommendations for small one bedroom or studio flats (that are not in the basement!) I would love to hear them! Email thingsthatinspire@gmail.com. I missed you! Looks like a great trip. I so enjoy seeing beautiful parts of the world through your eyes. Holly it has been a long time since I have visited London! The next time I would love to do more walking tours as you did, fascinating! So good to see you and that you had a great summer! Hi Holly good to see you...and happy my blog roll is updating and in working order. Happy to hear you are well and you had a nice trip to London. Loved seeing the highlights all so beautiful....just gorgeous! This was like taking a vacation! Thank you for the update and lovely sunny photos. Thanks for allowing me a vicarious visit as I have never been to Europe. Wonderful trip! As usual I love your photos particularly of the architecture. I have now added to my bucket list thanks to you! Beautiful pictures and welcome back - missed you! 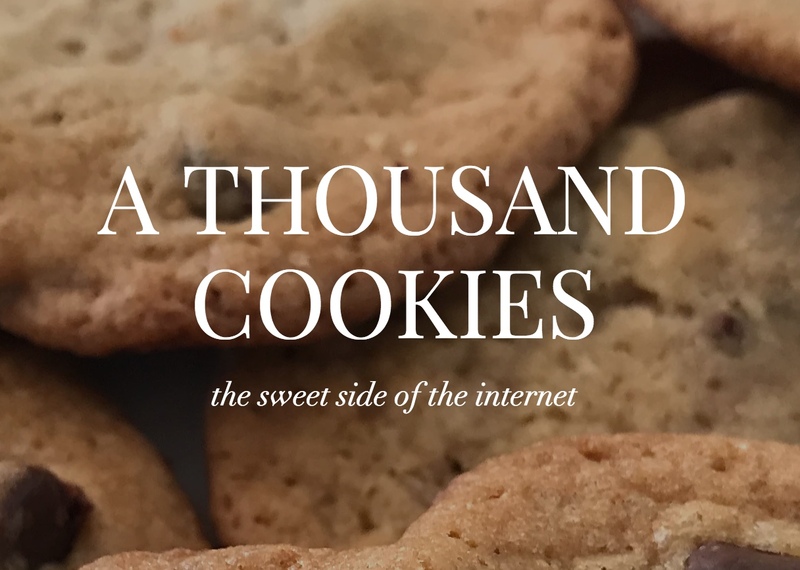 Never knew I could miss a blog SO very much. Thank you for all these wonderful things that inspire! This was a wonderful post! Thanks very much for sharing this with us. I, too, have missed your writing, Holly. I trust your summer refreshed your spirit and your muse. What a grand tour of England! Thanks for sharing! I don't usually enjoy reading about other's travels, but this was an exception and very informative! Planning a trip soon. Thanks you for such a wonderful post from my home country. I live here in the USA now and have been for twenty years but go back every year to see my family. So glad to have you back blogging as I truly look forward to your posts - always so informative. 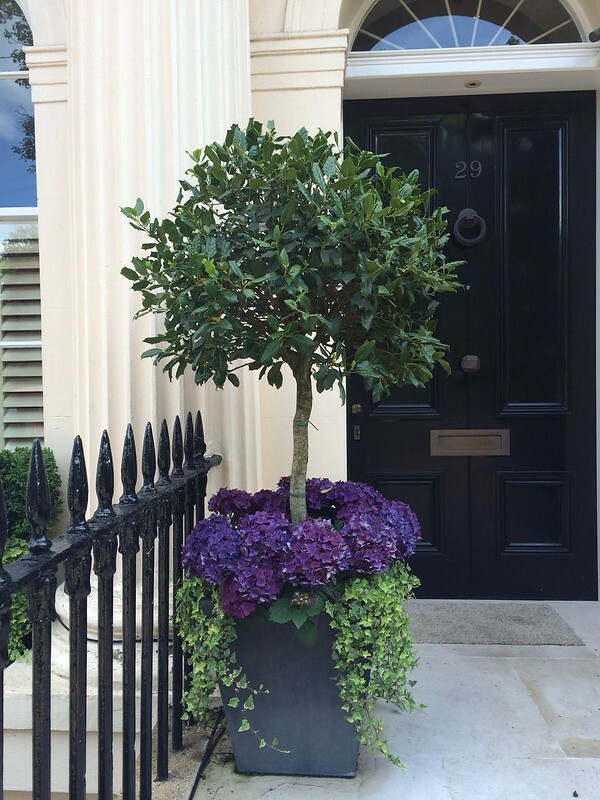 Check out Primelocation.com for beautiful properties in the UK! Petersham Nurseries is wonderful - hidden away but so lovely to visit. I would love to do that tour. 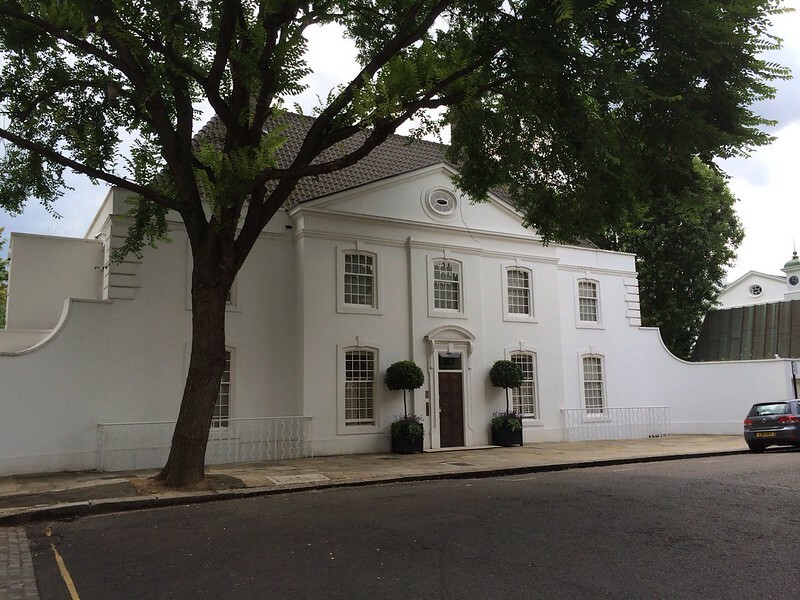 Walking tours in London are a favorite and it sounds like you saw some of my favorite areas. I've never been to London but one of these days - we always like to rent apartments as it can be so much more comfortable and a great experience to get to know a city. We're going to Paris over Thanksgiving and we're trying a new location, this time in the Marais but the same rental company that we've always liked. 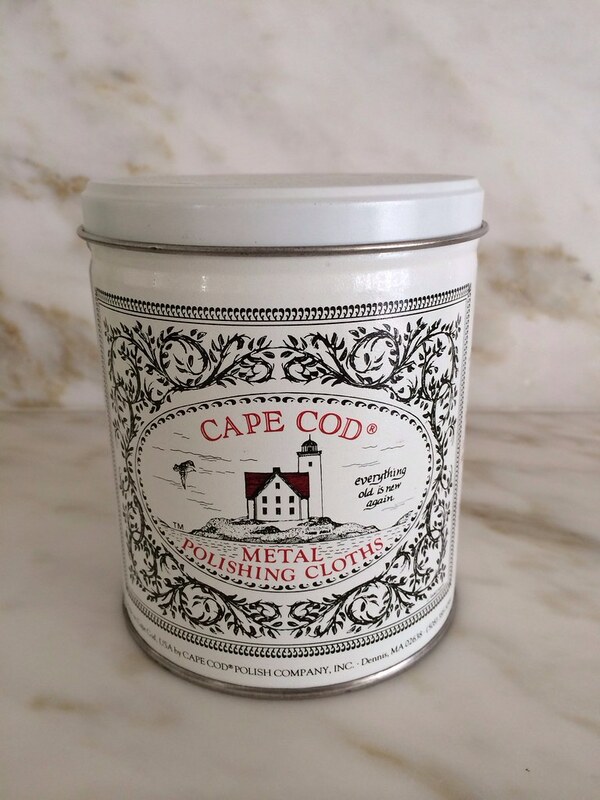 A friend was recently asking if I thought you had stopped blogging but I said I figured you were busy with the kids and taking the summer off -so many blogs do anymore. I cut back my blogging schedule certainly. Glad to have you back! There is nowhere I love more than England and while I am usually there on my own visiting my sister we had the good fortune to spend a week there as a family this summer - your photos just reminded me so much of happy times. Many thanks! Welcome home, Holly. Sounds like heaven to get to spend so much time wandering, even if you have to return to a musty basement flat. I was in London this summer for a few days. 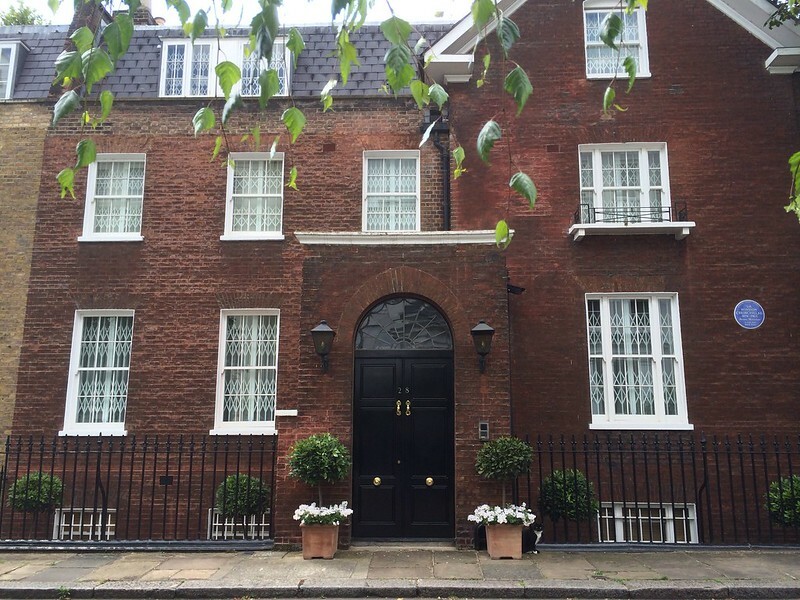 Did you have a chance to visit the Sir John Soanes museum? I've made a note of some of the places you've mentioned for my next trip. We were lucky and stayed at my sister's flat in the Temple part of London. Recently having watched the BBC series Silk it was fun to see that area in person.